Iraq is one of the world's most populous country, ranking 37th with a population that exceeds 37 million. This country has many major cities that contribute heavily to this total population count. 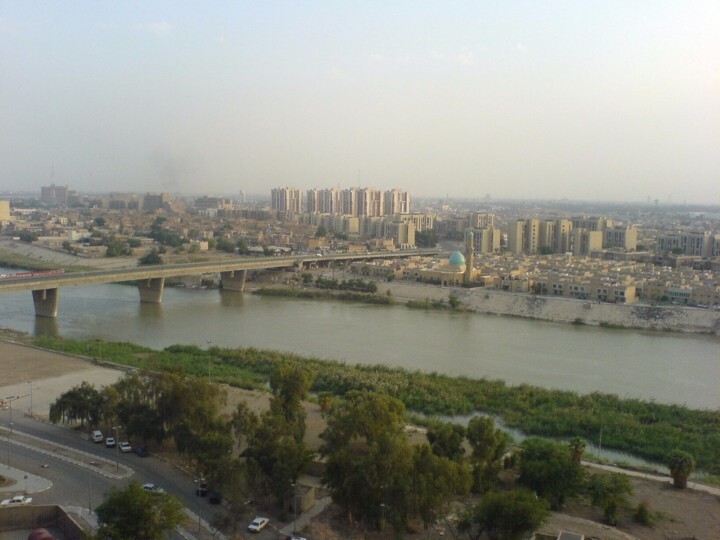 The largest city in the country is Baghdad, which has a population of over 5 million. 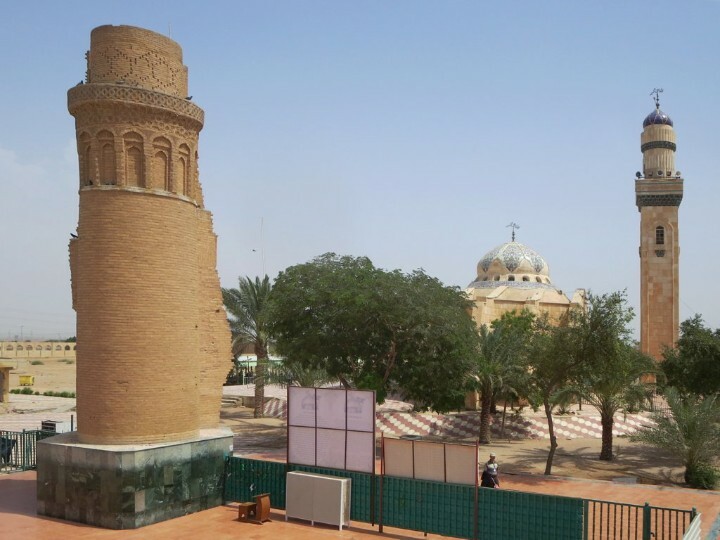 Its next most populous city, Al Basrah, has a population of over 2.6 million -- a respectable number but still less than half of the population found in Baghdad. These aren't the only cities with populations exceeding 1,000,000. There are three other cities that have populations of over 1,000,000, and these cities are Al Mawsil al Jadidah, Mosul and Al Basrah al Qadimah. There are 22 cities with populations topping 100,000 but falling below the 1,000,000 inhabitant milestone, and 41 cities with minimum populations of 10,000 residents. There are also smaller cities and towns that have populations under 10,000 which contribute to the total count of this populous country. Iraq has 31% of its population living in the rural areas of the country. In 1960, this number was at 57%, and it has declined and will continue to decline as more people move away from rural areas to pursue employment in the larger urban areas, as well as migrants that move to the country for these same opportunities. Iraq's population has not stopped growing over the last few decades, and it currently has a very healthy growth rate. Because of this continued population growth, it will be interesting to see how the population of the country as a whole, as well as its major cities, will handle the added inhabitants. Iraq has 5 cities with more than a million people, 22 cities with between 100,000 and 1 million people, and 43 cities with between 10,000 and 100,000 people. The largest city in Iraq is Baghdad, with a population of 7,216,000 people. The capital of the Republic of Iraq is the second largest city in the Arab world. 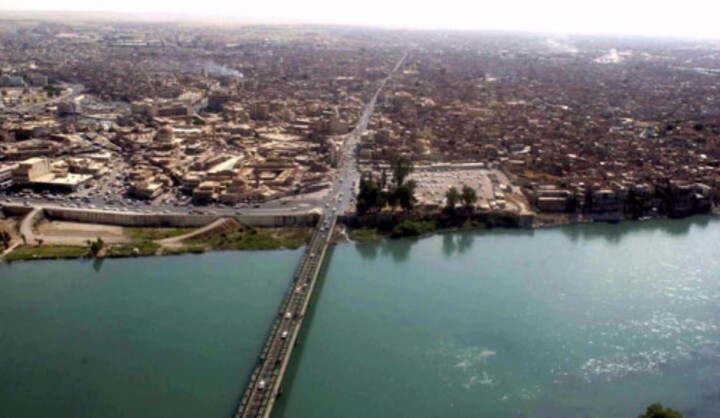 Despite not having deep water access, this city is Iraq's main port. Primary products that have come from this city include oil and marble. 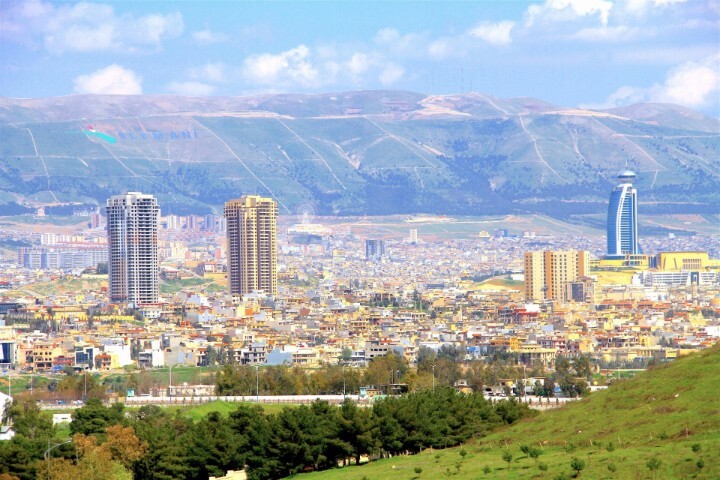 This city, which was a proposed location for the Garden of Eden, is one of the hottest cities in Iraq. 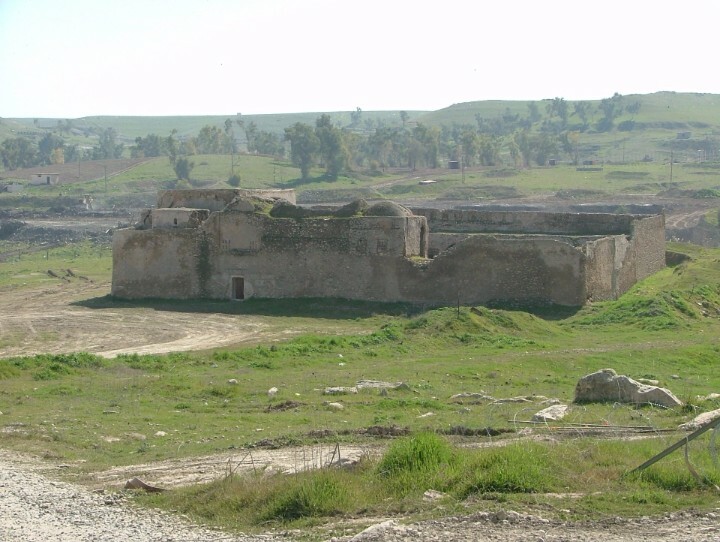 The history of this city dates back to as far as 25 BC. 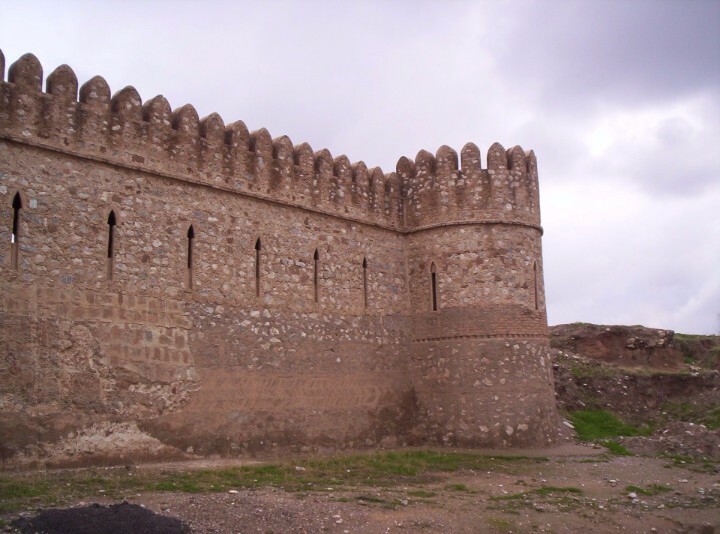 This city has been named an Arab Tourism Capital and its Erbil Citadel is a World Heritage Site. This city was created by the Iraqi government in 1944. 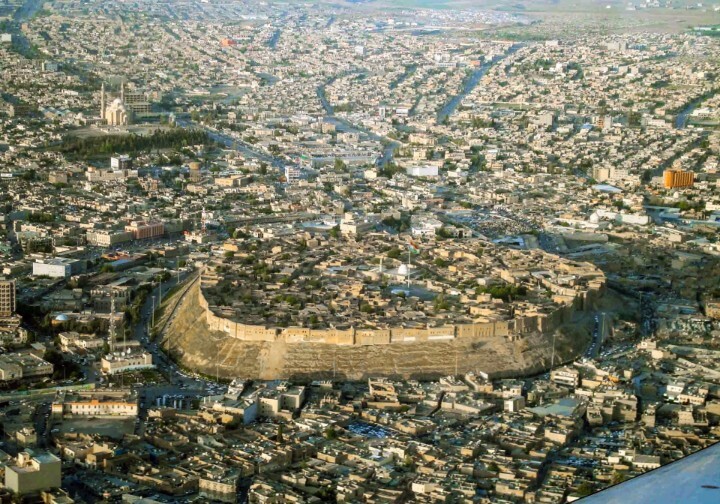 Kurdish prince Ibrahim Pasha Baban founded this city in 1784. This is a multilingual city that has a very ethnically diverse population. 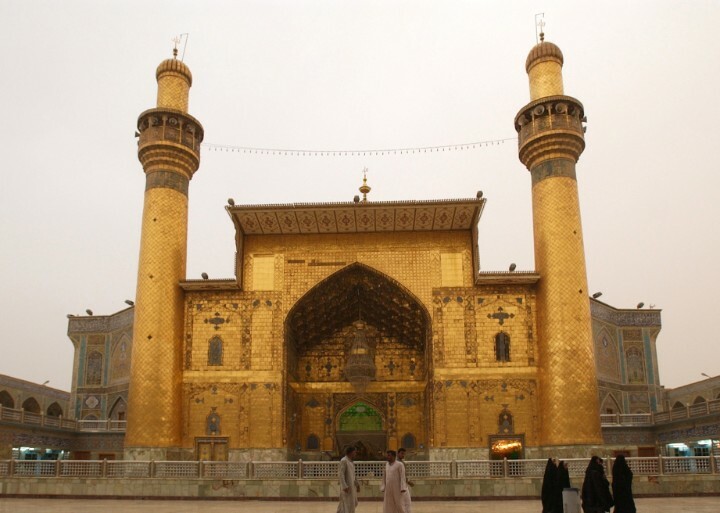 An Najaf is considered to be the third holiest city of Islam and the Shia world’s spiritual capital.